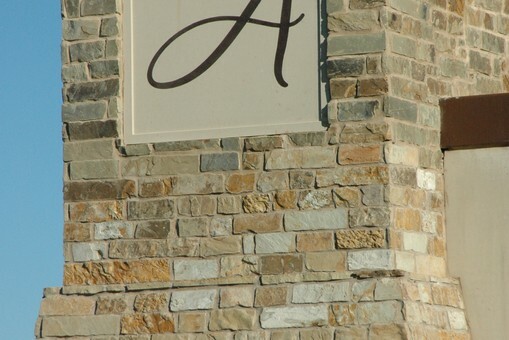 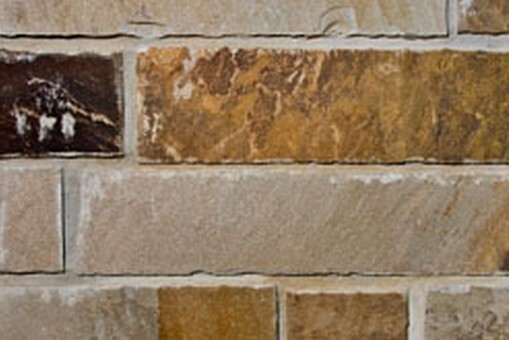 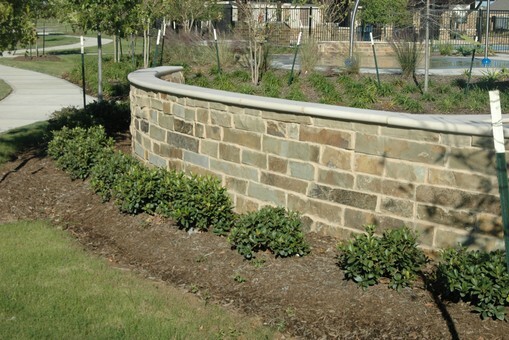 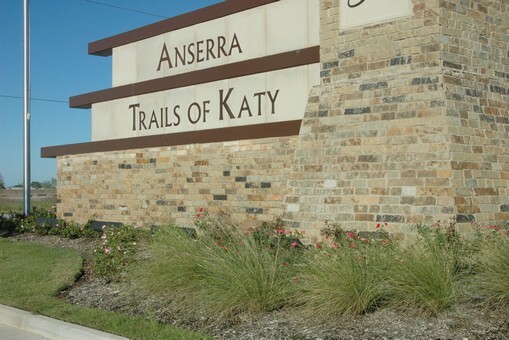 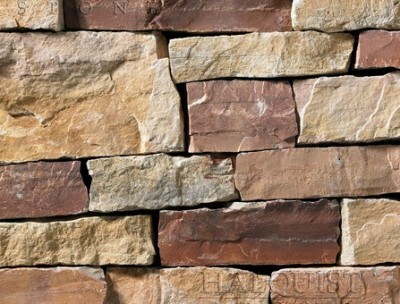 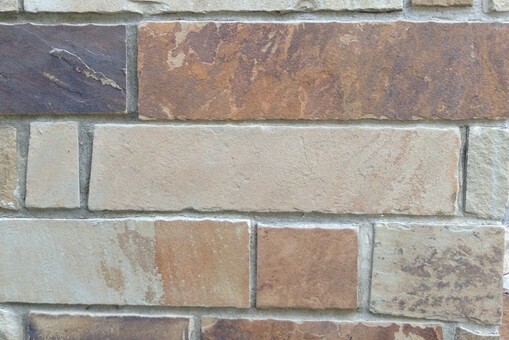 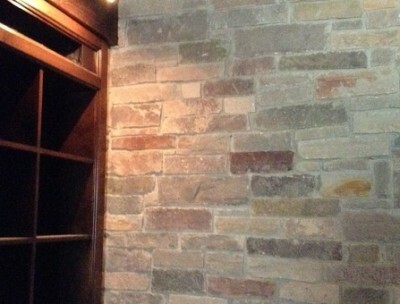 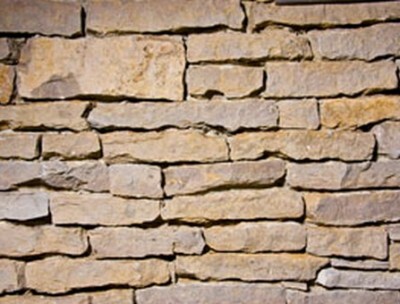 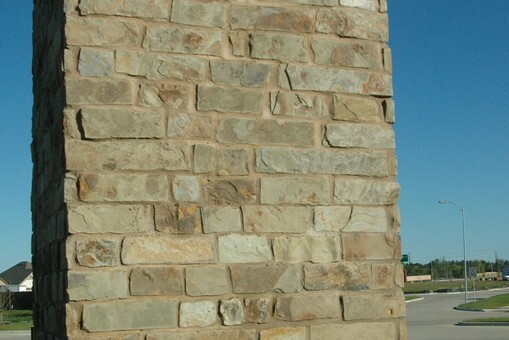 Ledgestone Collection is a stone with natural chop edges or sawn top/bottom & chopped – rectangular-shaped stone. 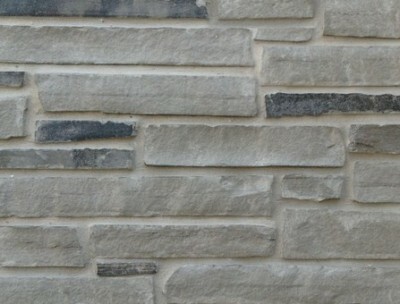 Chalet Gray Ledgestone is limestone natrual splitface with heights 2″-6″. 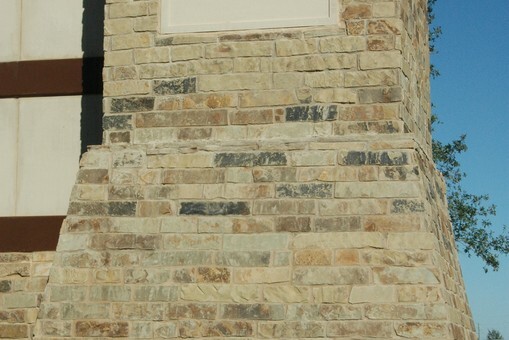 Bed depth is 3″-5″ thickness.